During October, CeRPHAAL in collaboration with the University of “Aleksandër Xhuvani”. 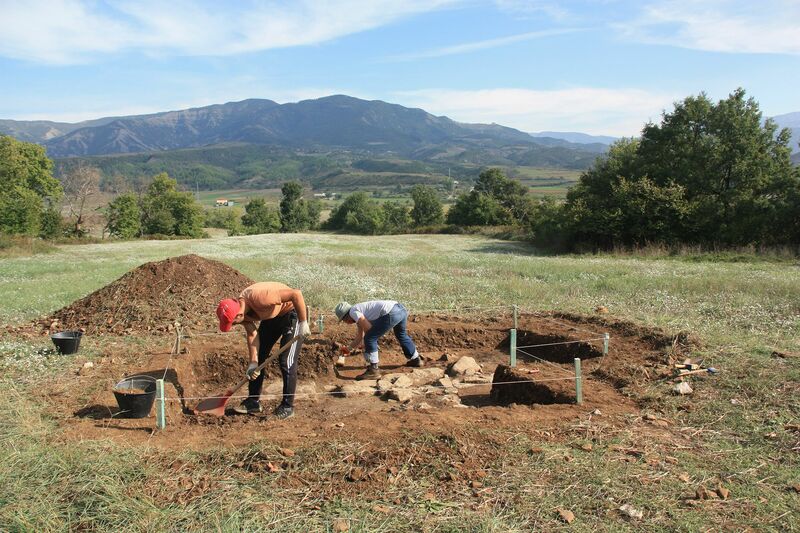 Elbasan, carried out the first excavation season at the site of Magjerice, located in the region of Përmet, in the Upper Vjosa Valley. The excavation uncovered stratigraphic layers containing artifacts remains dated probably to the Late Roman and Roman period. 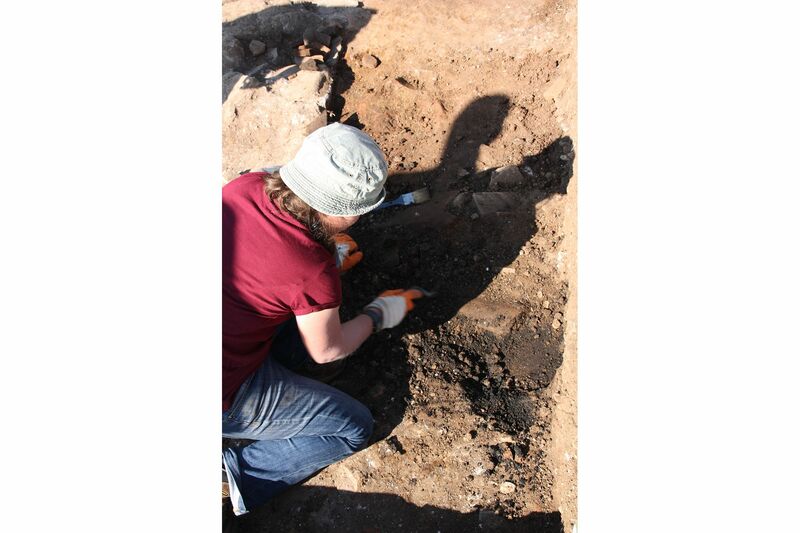 Also, a naturally carbonized wheat deposit was found below a demolished roof-tile layer. 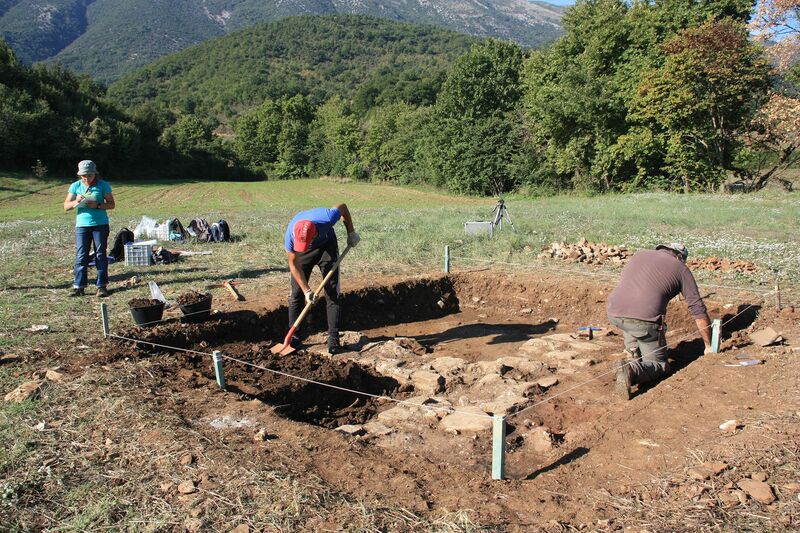 During the excavation, training was provided for undergraduate student’s, focusing on field excavation techniques, field drawing, paper and digital based recording methods, GIS site mapping, laboratory work, related to artifacts study and documentation, and etc.